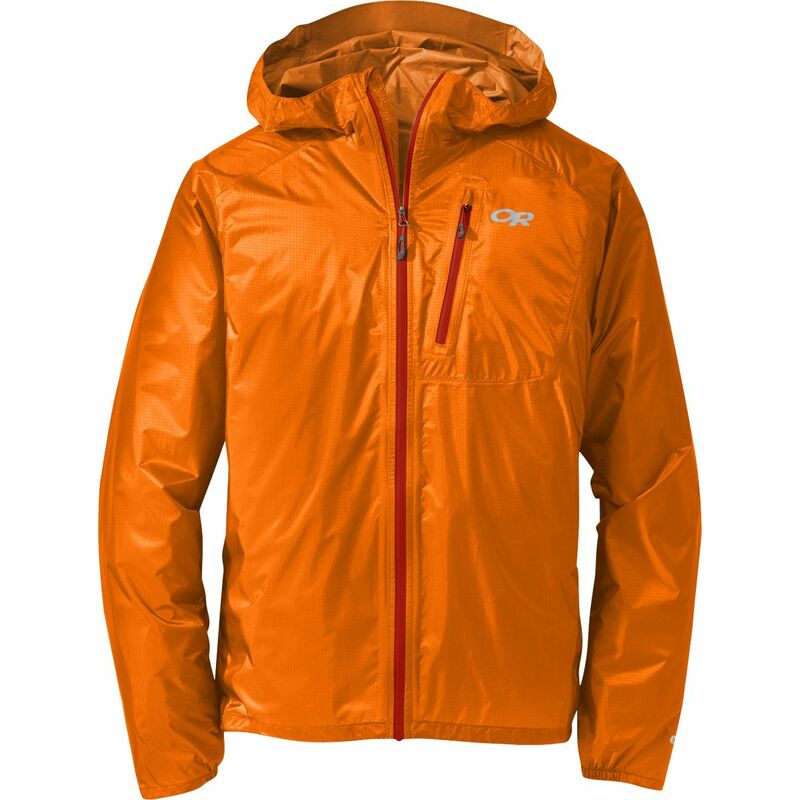 Whether you're belaying at the base or reaching for the crux of the crag, stay warm and dry during your fall climbing missions in the Outdoor Research Men's Cathode Insulated Hooded Jacket. 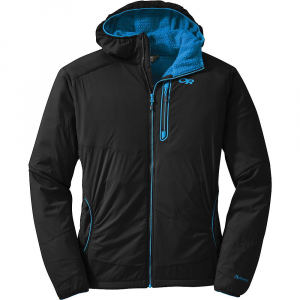 This lightweight, insulated jacket protects you from frigid temps and unexpected precipitation without weighing you down or limiting your mobility. 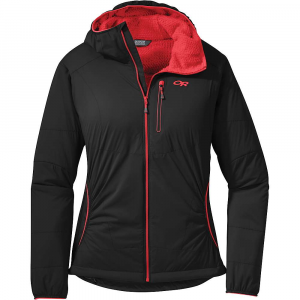 Light, yet tough Pertex Quantum fabric shrugs off drizzles and flurries while standing up to abrasion from brushes with rocks, and Schoeller stretch panels in key flex zones allow you to move freely and boost breathability during high output. 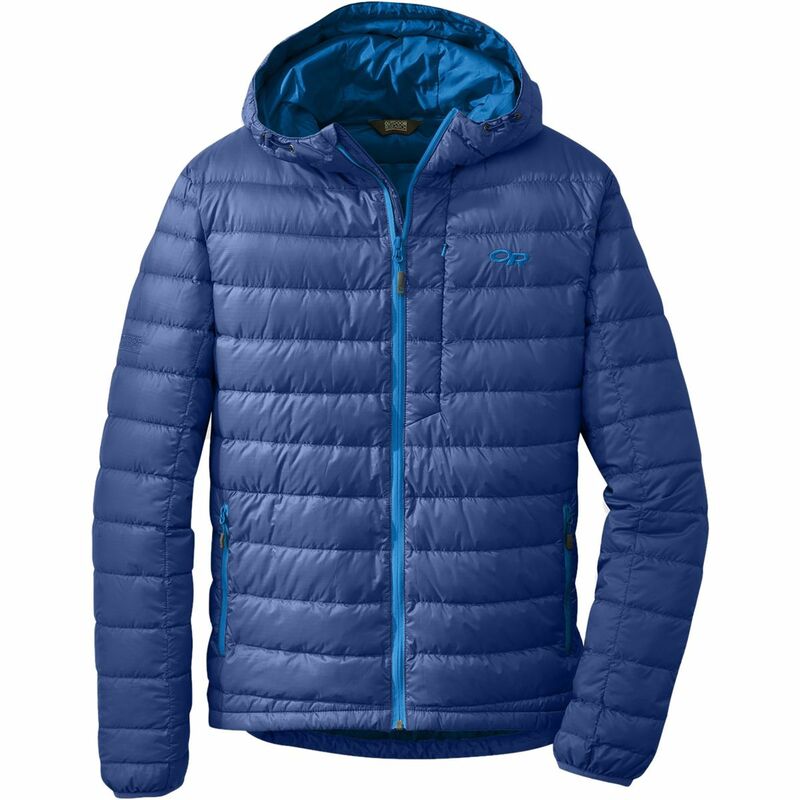 PrimaLoft Gold insulation offers heat-trapping power comparable to that of down, with the key difference being that PrimaLoft Gold will continue to insulate when wet. 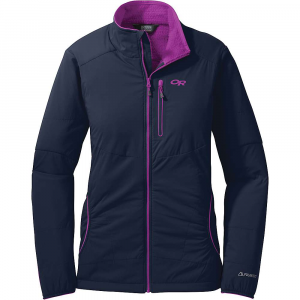 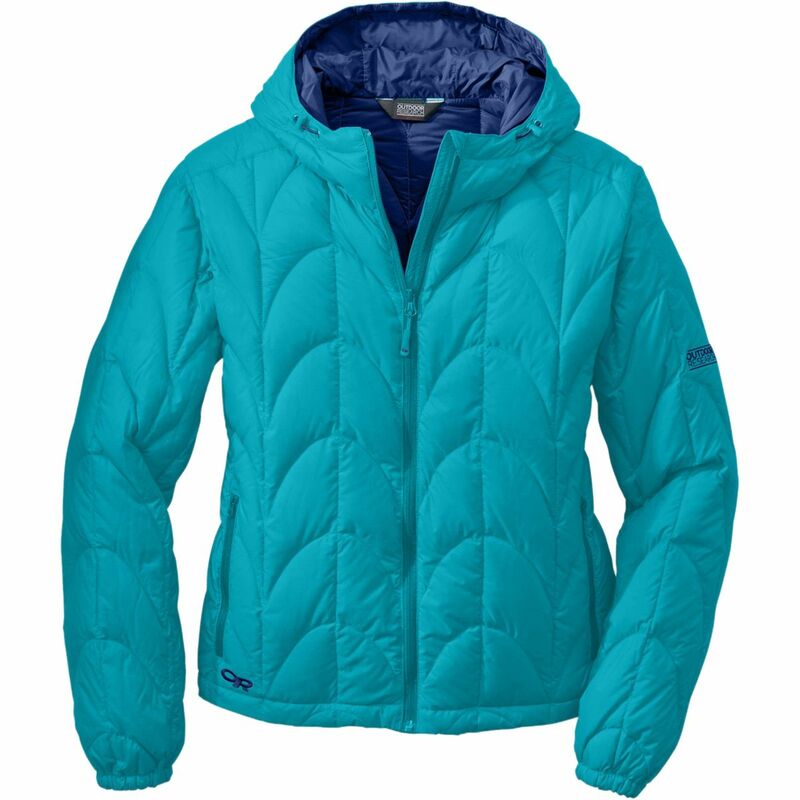 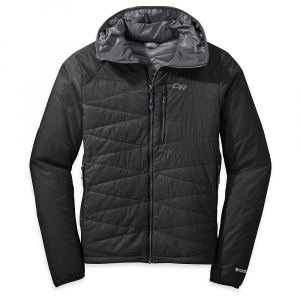 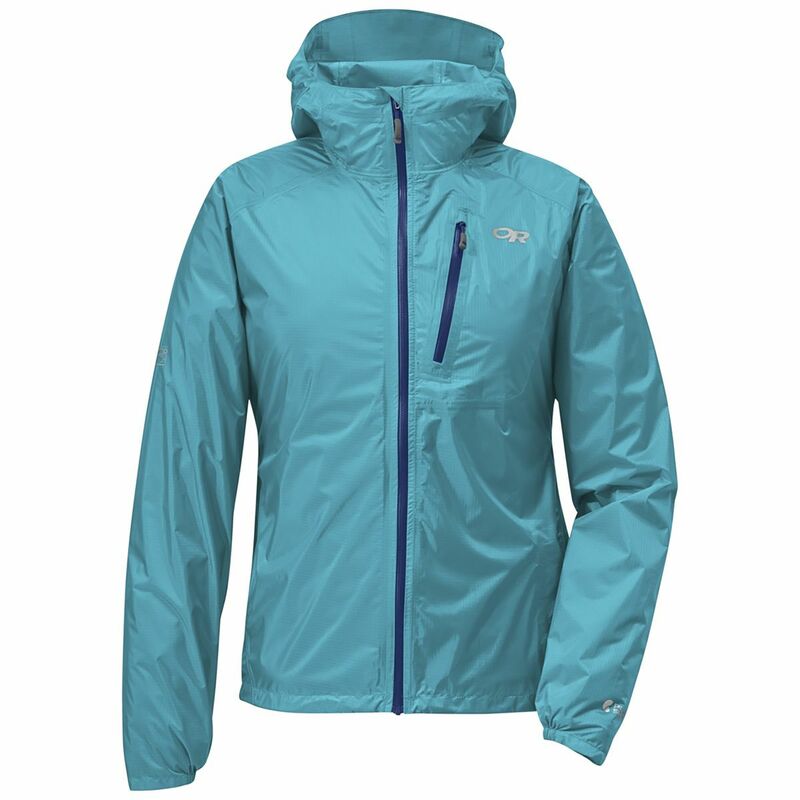 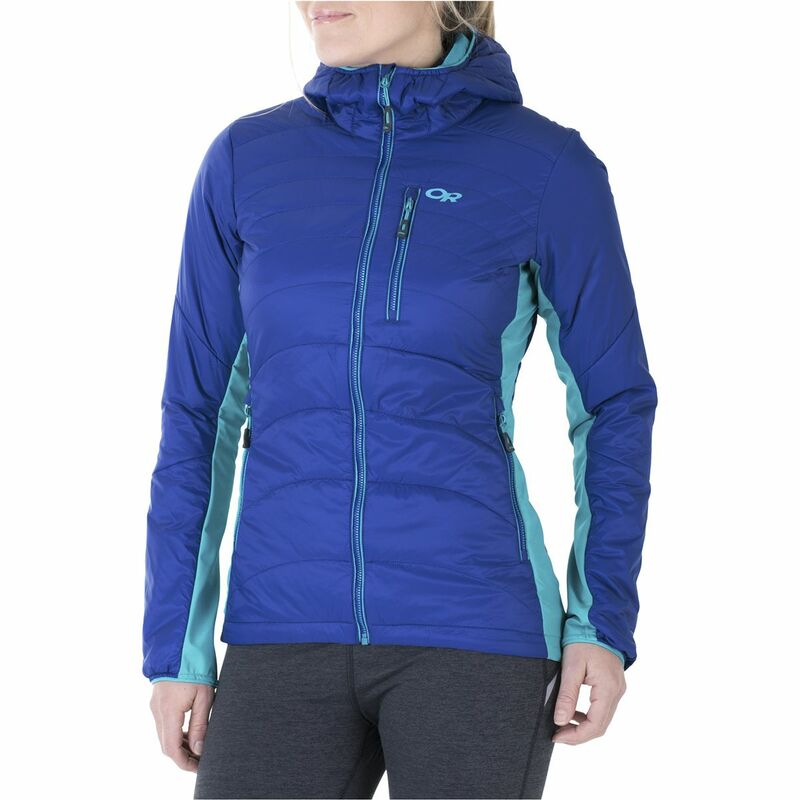 And when the sun starts warming up the rock face, this jacket stuffs into its own pocket for easy and efficient storage.